You, the homeowner or business owner, decided to invest in a solar power system for your home or business. Why should you go through the hassle of looking for solar power companies, solar panels, solar systems and the different things that you don’t even know if you need and then obtain an estimate? You will be paying, you have the power to choose a solar power company. 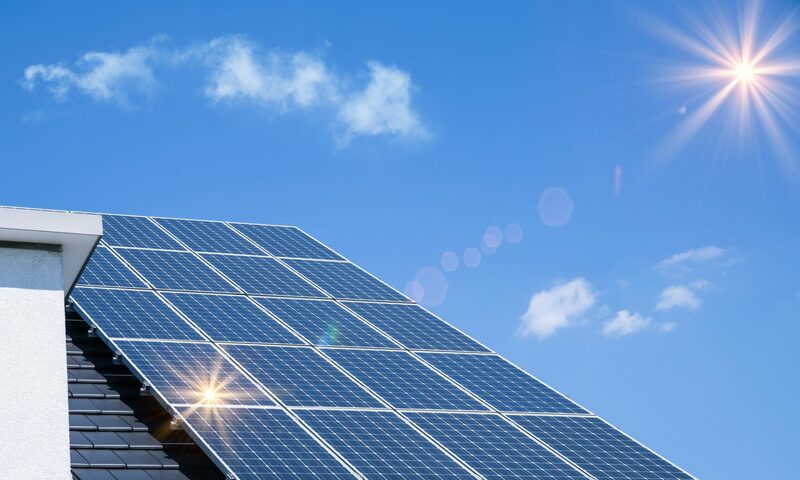 Have those solar power companies which are eager for new businesses fight for your project and get the benefit of having them compete to each other in order to win your confidence and project. Bid Me Solar will be submitting potential client’s information to several solar power companies. While there is a large list of already existing solar power entities, we are always willing to hear from new companies who are willing to take care of clients with the highest standards.